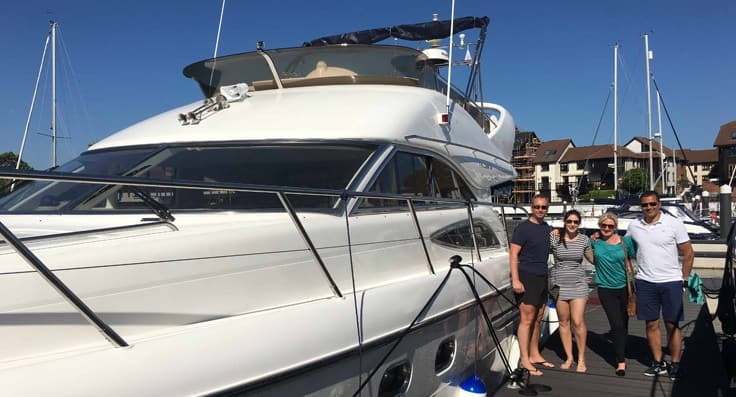 Welcome to Sea Style Charters Yachts, a unique company with a passion for providing you with the best and most luxurious experience possible. 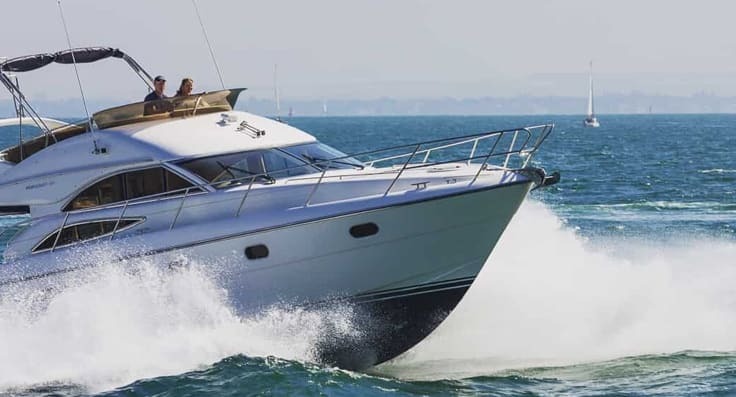 The go-to company for Southampton yacht charter. 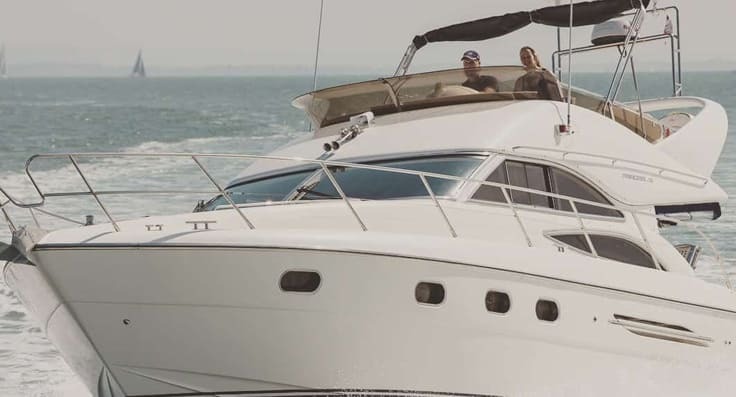 Founded on an absolute commitment to quality in both service and in the range we offer, we’re dedicated to continue providing the ultimate charter experience. Our mission is to offer our clients exclusive access to the highest and un-compromised selection of luxury yacht charters taking you to a variety of destinations whilst providing the highest level of service with an emphasis on attention to detail. With our unparalleled commitment to the highest standards of excellence, it’s no surprise you’re taking a look at the Sea Style Charter Yachts site. With the very best talent, competence and expertise, we are able to make dreams come true by designing the best charters dedicated to our clients’ bespoke requirements, creating the perfect voyage on the blue road. Supreme comfort and style remain at the very heart of every charter with Sea Style Charter Yachts.